Board workshops are interactive meetings where all participants have the opportunity to contribute. This workshop will focus on secondary students. The Board will be discussing the factors that may contribute to the unhealthy stress that our students experience, and examine the causes and possible solutions. 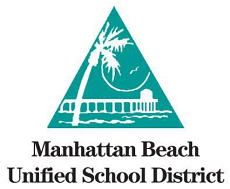 Several MBUSD Board goals this year refer to promoting the socio-emotional health of our students. The goals specify building an infrastructure that supports student success. Stress is unavoidable, but we may be able to take actions that can prevent unhealthy stress in our students. Teachers, parents, and students themselves can all play a role in developing balanced and resilient students. 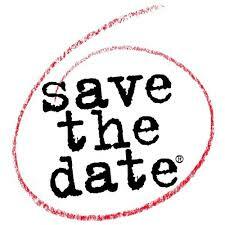 Discussion topics will include student schedules, homework loads, activities and electives. The success of the workshop depends on participation! Please join this very important discussion. Parents, students, teachers and staff are all encouraged to attend. 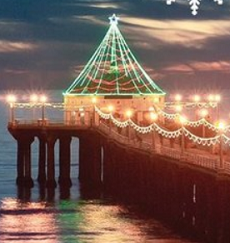 Bring the family down to the Manhattan Beach Pier on Wednesday, November 18th from 6-9pm to celebrate the Downtown Manhattan Beach Pier Lighting. Join our local businesses, Santa and his reindeers, and strolling carolers for some wonderful holiday cheer! Click here for further information. Looking for a fantastic gift for that special someone? Longtime MBEF supporter 23rd Street Jewelers invites you to a special day of shopping to benefit MBEF. On Thursday, December 17th from 11am – 9pm, 23rd Street Jewelers will be offering a 10% discount on all merchandise plus a 10% donation to MBEF on all purchases. Hors d’oeuvres and champagne will be provided throughout the day, with complimentary valet parking from 6-9pm. Click here for further information. We were delighted to see so many families at Mira Costa for the College Admissions and Testing presentation with Adam Ingersoll, sponsored by MBEF. If you were unable to attend, you may find it helpful to review Compass' College Admission Testing Guide, an 80 page resource with the latest information and details about this process. 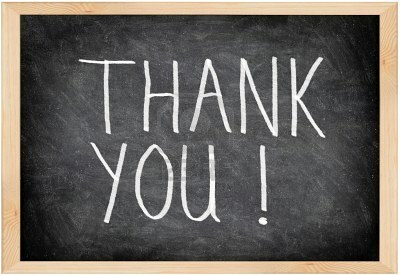 Thank You for Supporting the SKECHERS Pier to Pier Friendship Walk! 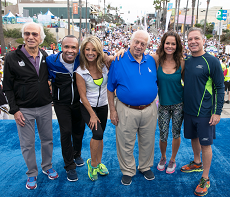 With participation from 12,000+ walkers, this year's SKECHERS Pier to Pier Friendship Walk raised more than $1.4M for our schools and the Friendship Circle! There is nothing more inspiring than being in the company of 12,000 friends, neighbors and strangers - all walking together, raising money for South Bay schools and the children served by the Friendship Circle. A GREAT BIG THANK YOU to our MBUSD families, teachers, clubs, and sports teams for coming out and supporting MBEF through the Walk! We’d also like to thank SKECHERS President Michael Greenberg and the SKECHERS Foundation for including MBEF and all of the local Ed Foundations in this wonderful event. Finally, congratulations to the Gebhardt family from Grand View and the Doran family from Pennekamp for winning the participation raffles! Annual Appeal is off to a Great Start - Thank you to our Donors! We’d like to express our profound gratitude to everyone who has contributed to MBEF’s 2015/16 Annual Appeal – we are at 66% of our goal! We'd like to recognize families who’ve contributed $5,000 or more, and please note that Annual Appeal donors at all levels will be recognized in our printed Annual Report and Honor Roll. Your participation helps MBEF fund and advocate for a well-rounded, hands-on education that sparks creativity and emboldens every student’s enthusiasm for learning. Thank you! See full list here. Please find below a round-up of the most widely read and shared articles this month from MBEF’s Facebook page. 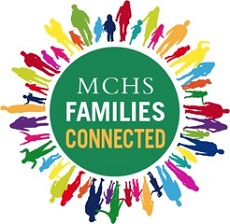 With the rapidly changing shifts taking place in curriculum and education, it is our hope that MBEF can be a resource for our families to interact, share best practices, and learn from experts and each other. Please join our Facebook community of over 2500! If you missed the MindUP parent workshops, click here for Shawn Achor's Ted talk, and click here for a link to the parent workbook we discussed.